Neil Warwick is a leading EU and competition lawyer and Square One Law’s business development partner. Neil specialises in all aspects of competition law, in particular, State Aid and EU structural funding. Prior to joining Square One Law, Neil had a successful 25-year career Bond Dickinson. 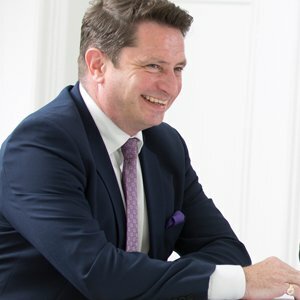 He is well known in the North East, not only for being a specialist lawyer, but also as a board member for a number of influential regional business support forums.